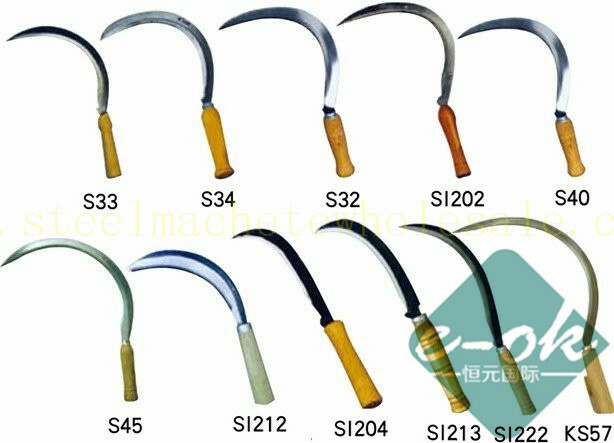 Our Special Machete including sickle, tea knife, and many other special machete, we can do special machete by your special design, they should black Blade, with hook, sharp cuting edge, polishing... Our special machete are widely used in the cutting of the sugarcane,corn,tall grasses,heavy undergrowth and thick vegetation etc. 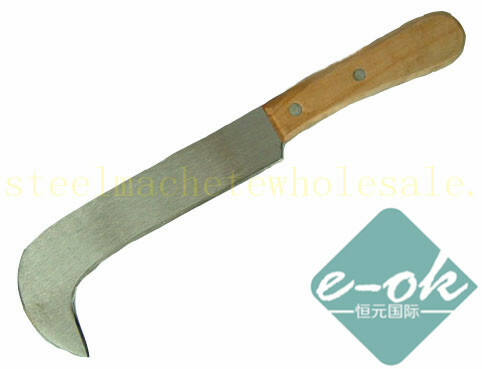 We can do special machete including: sickle, tea knife, as well as sugarcane machete, corn machete and so on. 6. 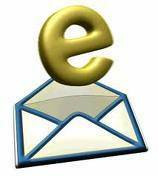 High quality,manganese steel and tempered heat treated with strict checking at each level. 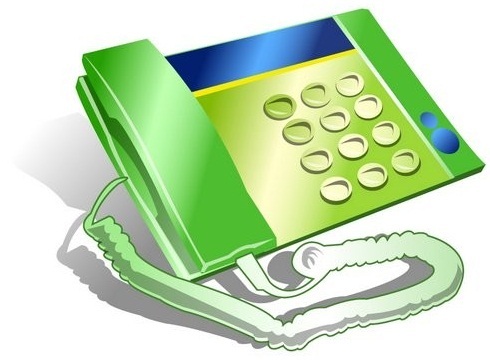 Our English Speaker and Representatives are waiting you contact us now for cheap quotation and details information! individully packed into one transparent plastic bag. 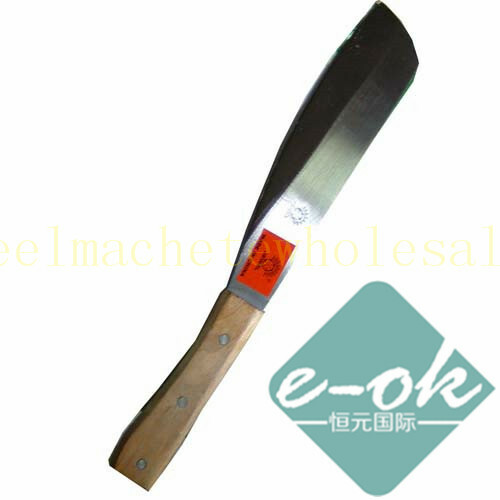 This Special Machete welcomed by Sugarcane farmers.